Master Roofing Contractors C.A. Geldmacher Inc. has been serving the South Shore & Plymouth County for over four decades. We provide swift and meticulous roofing removal, replacement, and repair while taking extreme measures to care and protect your home and your landscaping. We employ well-trained and courteous roofing experts who are fully-insured and familiar with all types of roofing installations. 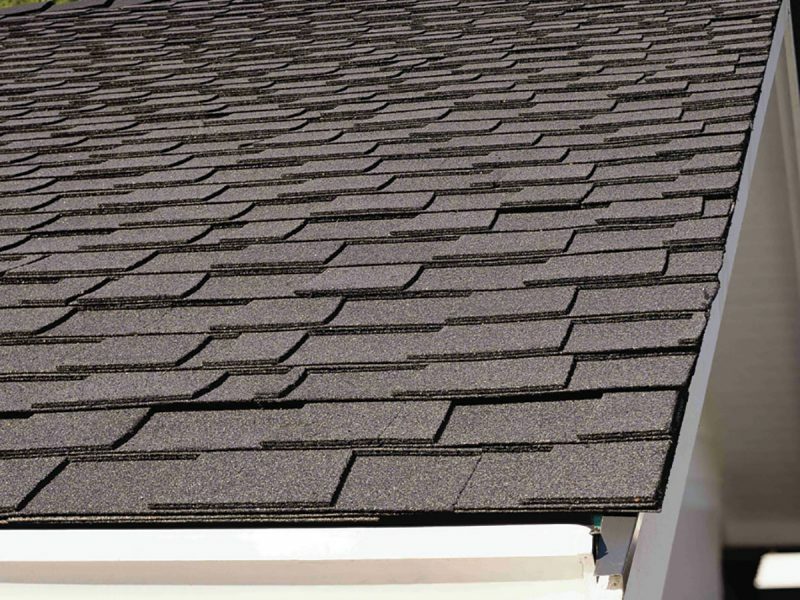 Our CertainTeed Approved Master Shingle Applicators have years of experience assessing, repairing, and installing every type of roof including asphalt, wood, rubber and metal. 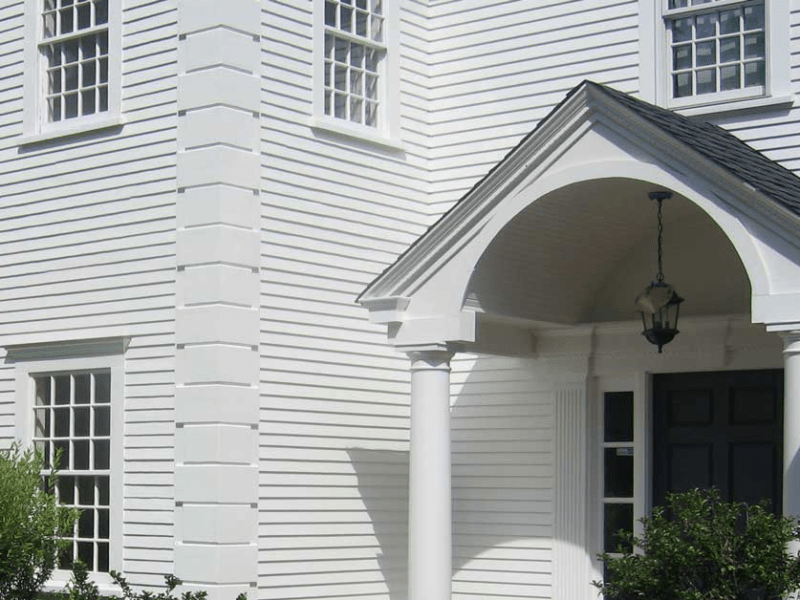 We install architectural and designer shingles by CertainTeed® including Landmark and Landmark Premium Limited Lifetime Warranty shingles with a 15 year warranty and algae resistance built in. Also from CertainTeed®, top of the line Landmark TL, Hatteras, Grand Manor and Carriage shingles are available for premium roofing. 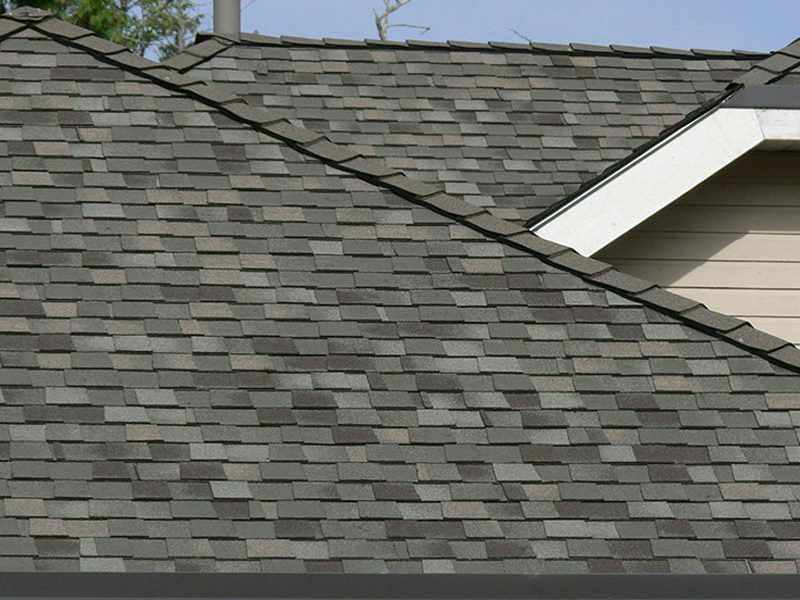 From GAF Corporation, we use Timberline shingles in Ultra HD, HD and Natural Shadow with Limited Lifetime Warranty. Also available from GAF are top-of-the-line Camelot, Country Mansion, Grand Slate and Woodland. Restore your roof’s original, natural beauty with our washing services. For red cedar we apply a preservative with UV and fungal inhibitors to add years to the life of your cedar roof. We repair damage from storms, ice dams and leak repairs while maintaining the integrity and beauty of your wood, rubber, metal or asphalt roof. C.A. Geldmacher Inc. professionals are CertainTeed® Master Shingle Applicator Certified. Please write a review on Google. Your referral is our highest compliment.